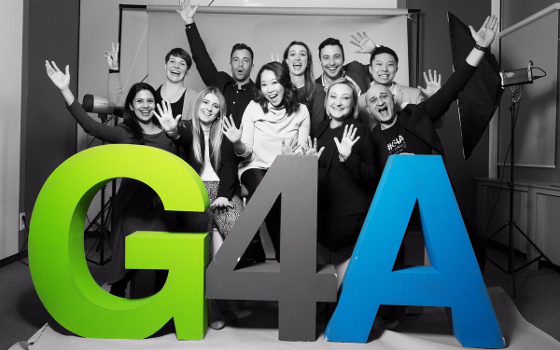 G4A Partnerships are a great opportunity to get your solution in front of Bayer executives and decision makers. All the applications will be reviewed by key stakeholders who have global visibility and responsibility. If selected for the challenge(s) you've applied to, you will engage in conversations with Bayer representatives to determine a model of partnership that is mutually beneficial. EMA has started a review of the multiple sclerosis medicine Lemtrada (alemtuzumab) following new reports of immune-mediated conditions (caused by the body’s defence system not working properly) and problems with the heart and blood vessels with the medicine, including fatal cases. When cancer escapes the immune system, our defenses are rendered powerless and are unable to fight against the disease. Chimeric antigen receptor T cells (CAR T cells) represent a promising immunotherapy strategy, developed with the aim of tackling tumors head-on. But the occurrence of relapse in some patients remains a challenge.